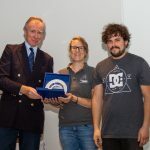 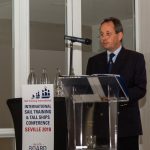 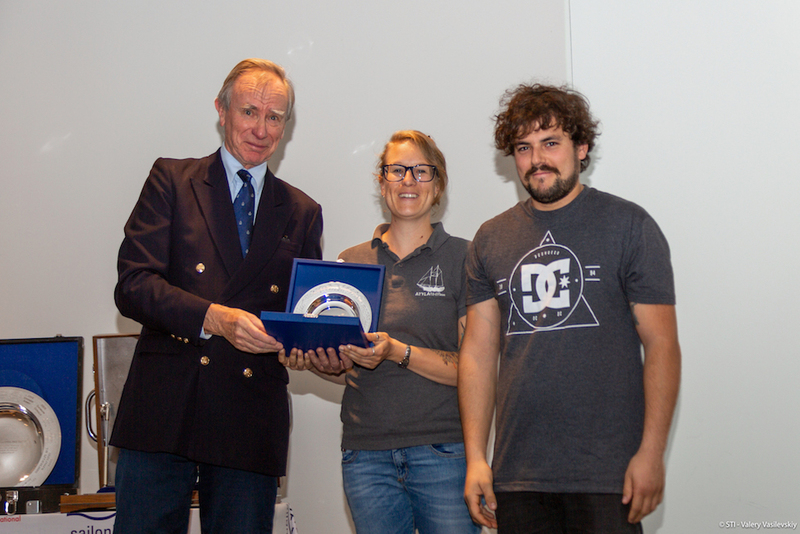 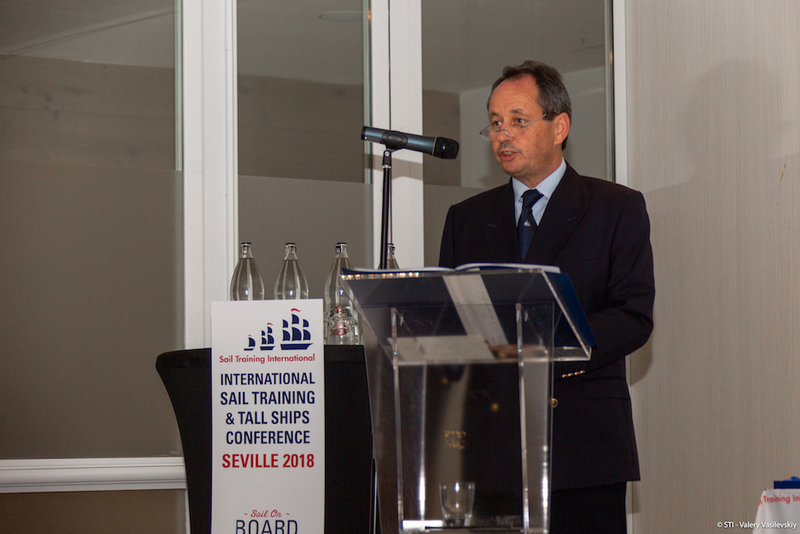 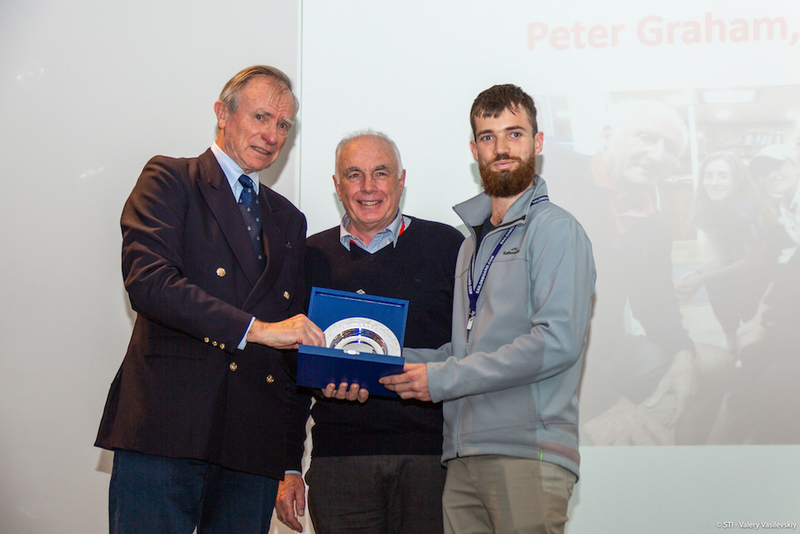 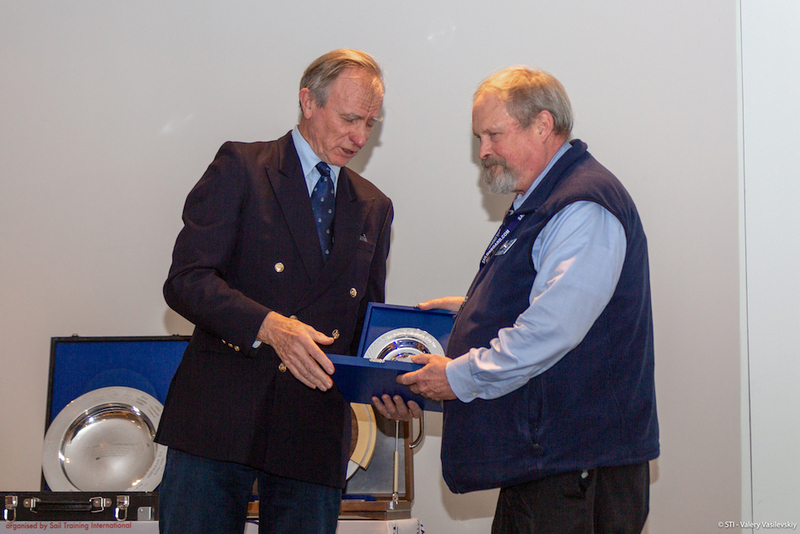 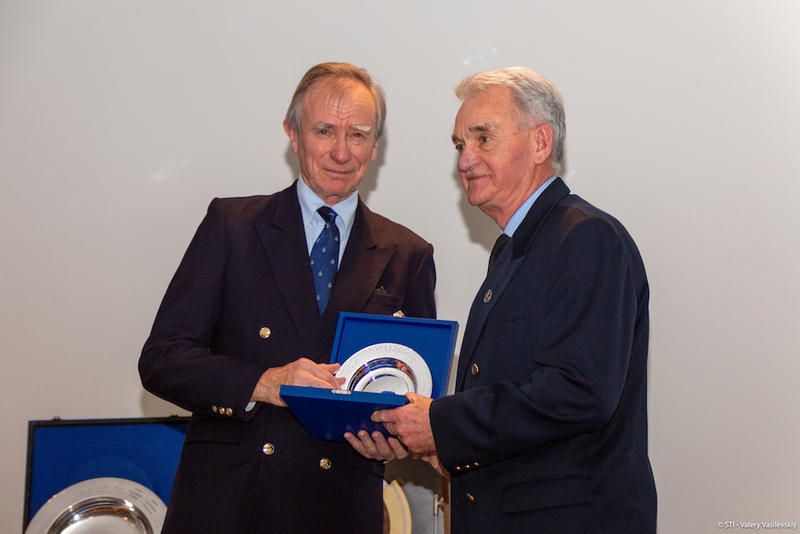 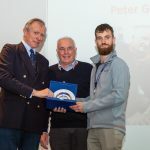 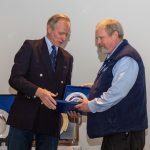 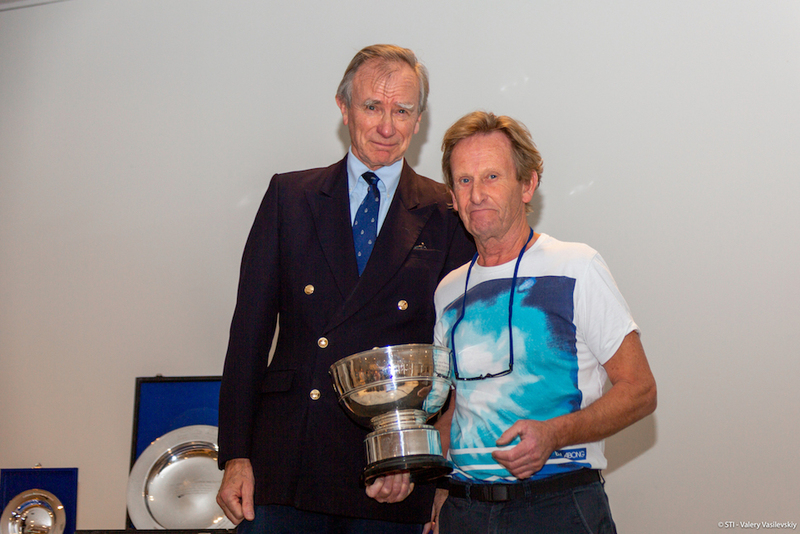 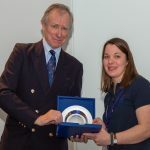 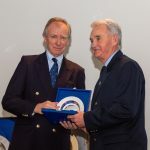 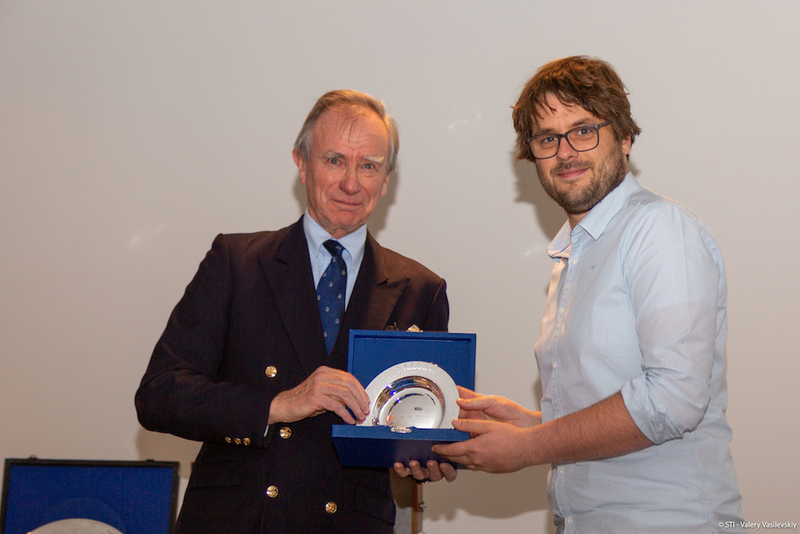 Paul Bishop presents the International Sail Training and Tall Ships Annual Awards ceremony in Seville, Spain. 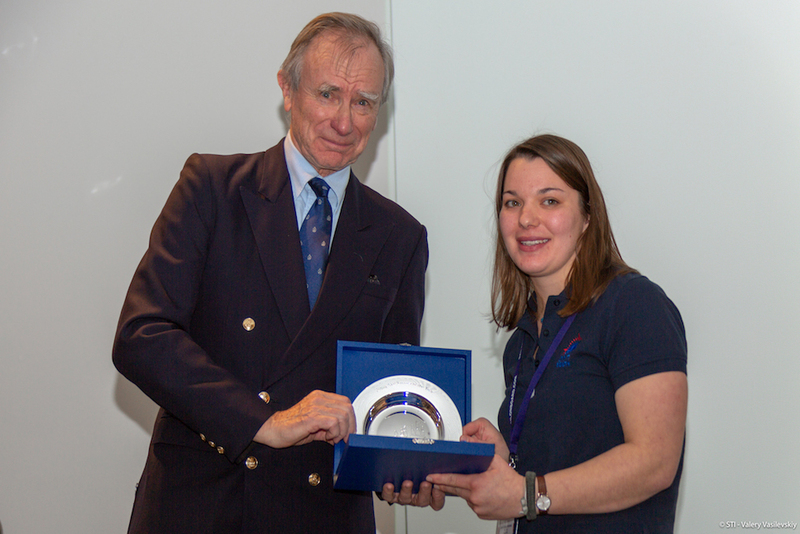 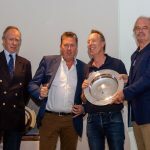 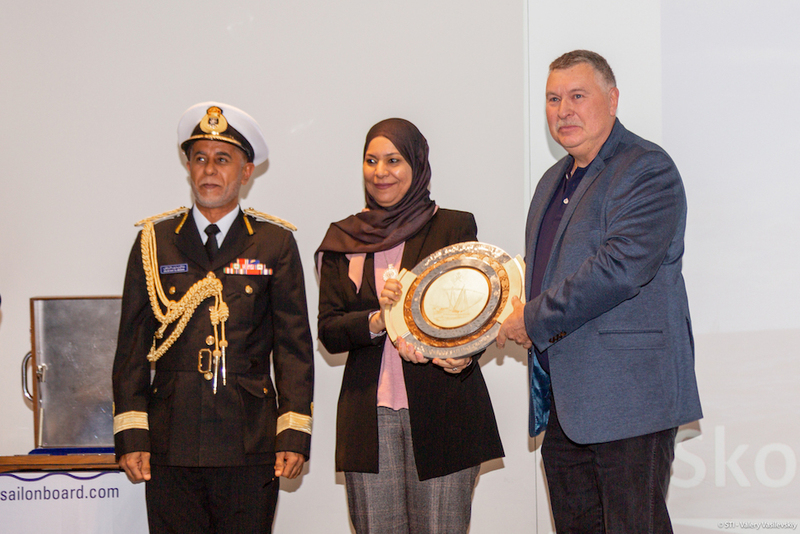 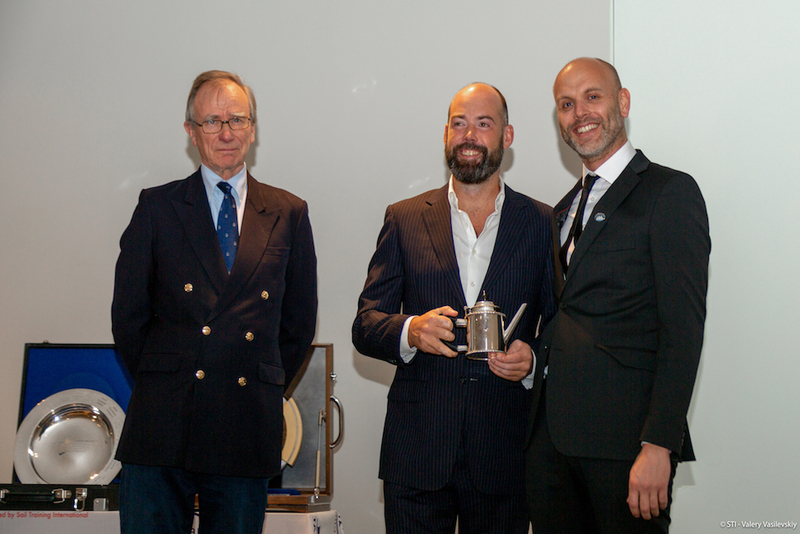 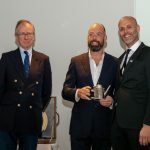 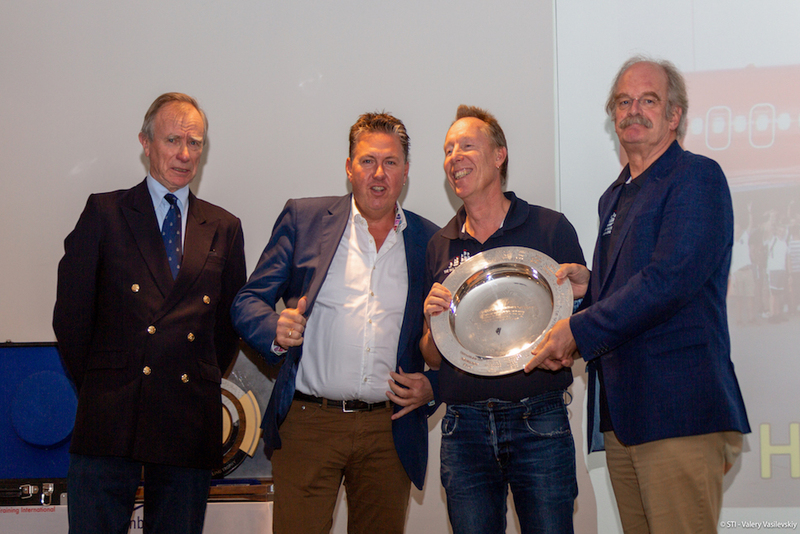 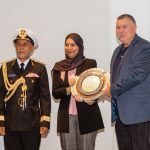 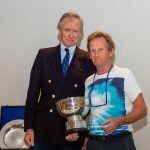 Sultan Qaboos Trophy: Skonnerten Jylland collected by Capt. 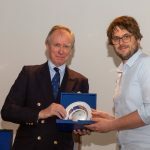 Niels Kristensen.